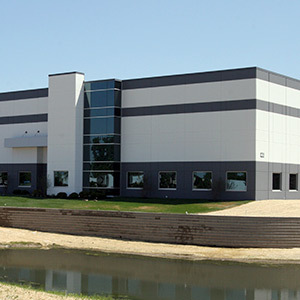 Glen Ellyn Storage Corporation has been moving families, offices, products and trade shows since 1933. Our experience, dedication and performance has won us numerous awards, including the President’s Choice Award, Mayflower’s highest designation and The Customer Choice Award from our most important critics, our customers. 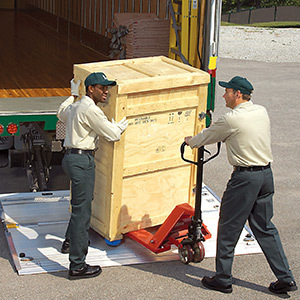 “I was overwhelmed with how they handled all my belongings, especially the super heavy ones. They are great!" Glen Ellyn Storage Corporation © 2019 All rights reserved.